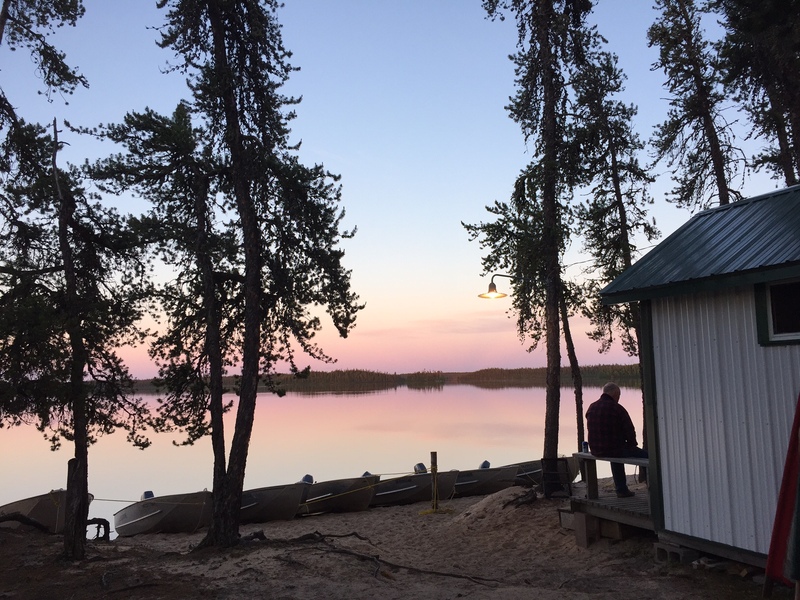 The clean, comfortable Main Lodge, situated in a picturesque setting on a sandy beach, overlooks Mawdsley Lake and its islands. 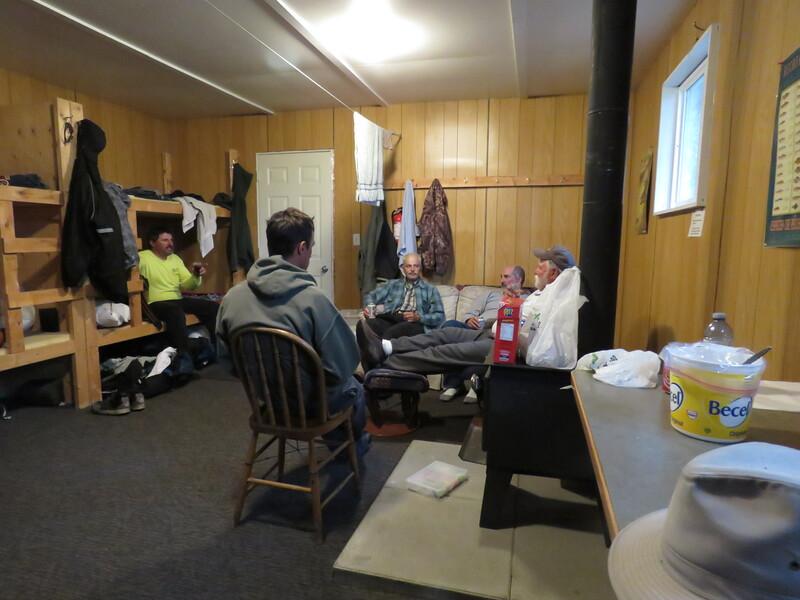 The Lodge has a homey dining and socializing room, heated by a wood stove. 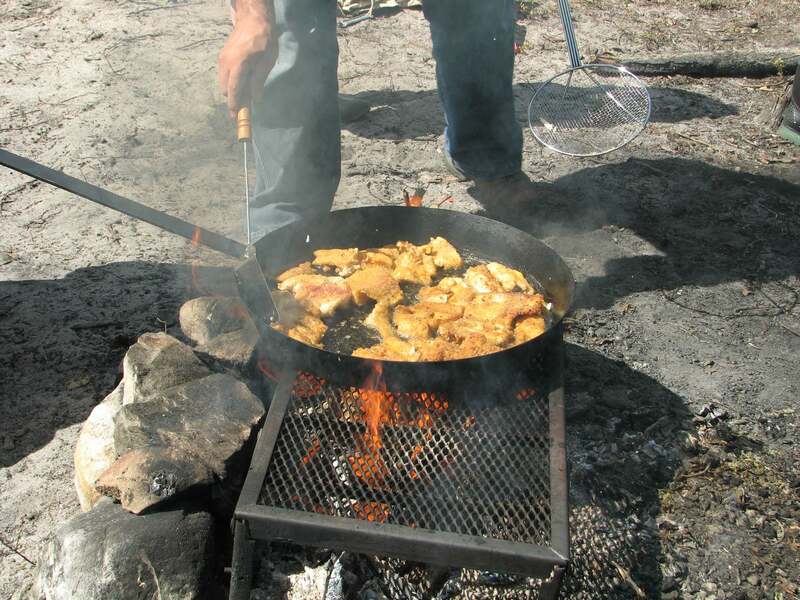 There, groups of up to ten fishermen enjoy great country-cooked meals, reminisce about the day’s Trout and Pike fishing over a cold drink, and plan strategy for the next day’s outdoor adventure. Guests, as a group, may choose their time for breakfast (7:00 am is suggested) and evening dinner (7:00 pm is suggested). If guests have special dietary needs (e.g. gluten-free) please bring your own requirements as our remote location prevents Mawdsley from accommodating the full spectrum of needs. Hearty breakfasts are alternate days of sausage and pancakes, or bacon and eggs. Examples of evening dinners include roast beef, roast pork, baked ham, pork chops, or smokies. You catch and cook the fresh fish! A cooler with frying pan, plates, utensils, beans, bread and garnishes are provided. You may wish to bring your favourite spices. No Lodge lunches are provided except on arrival day. 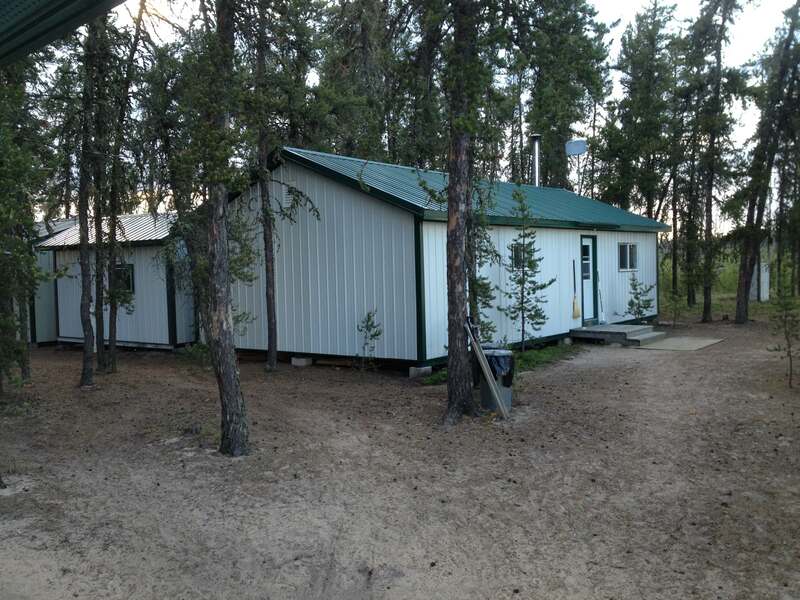 Mawdsley Lake Fishing Lodge Inc. provides Licensed Accommodation (#01649) and is a Public Eating Establishment (#01934). Licensing is by the Mamawetan Churchill River Regional Health Authority. 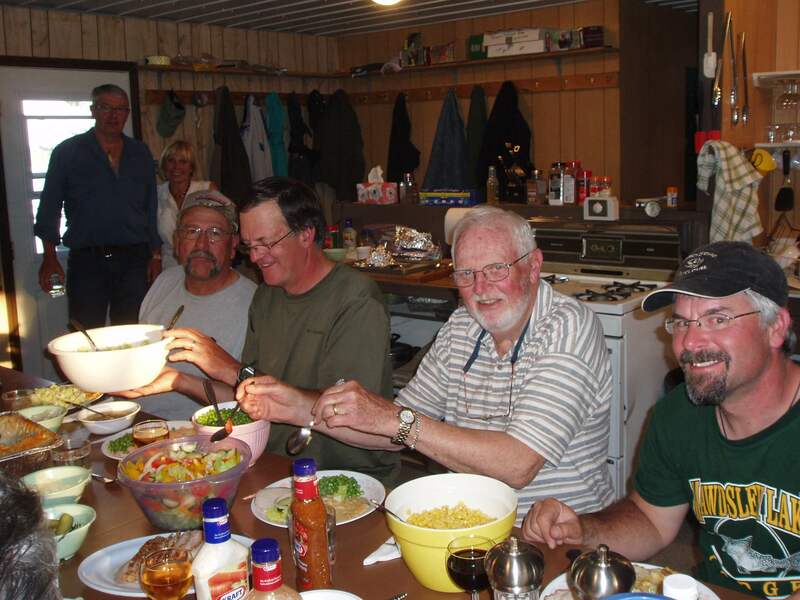 Up to eight fishermen can stay and relax in a clean, spacious, fully insulated Bunk House. A second accommodation facility, the Couples Cottage built in 2015, has two bedrooms ideal for couples or small families. Foam mattresses support your sleeping bag for a well-deserved sleep after a long day’s fishing (sun rises about 4:00 a.m. and sets about 10:30 p.m.). Hot Showers keep clients comfortable during their stay. A generator provides electricity during early morning and after a days fishing. The generator is off during the late evening and night so the peacefulness and sounds of nature can be enjoyed. Those requiring breathing-assist machines during the night bring their own battery support. 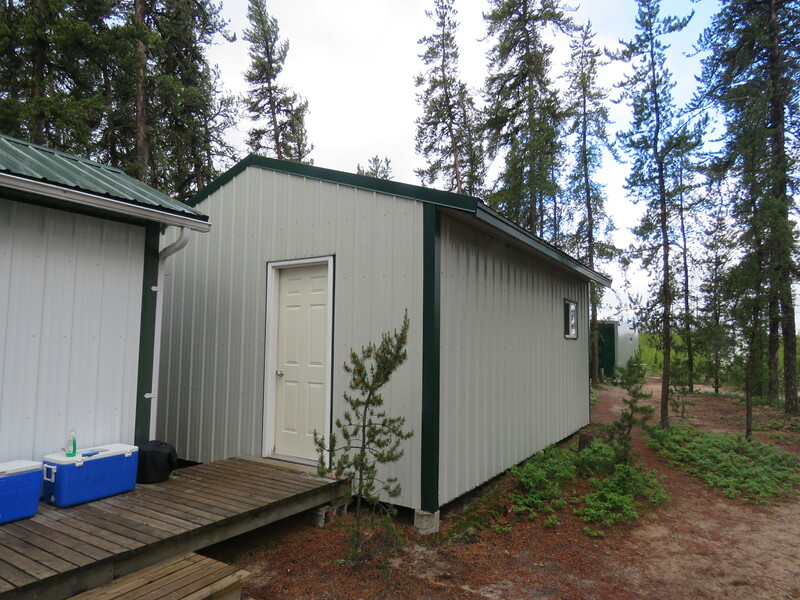 An outpost cabin with wood burning stove is available on East Mawdsley Lake primarily for the use of fishermen during inclement weather. The satellite telephone is generally on from 6:00 a.m. to 9:00 a.m. and 5:00 p.m. to 10:00 p.m. each day. Use of the satellite telephone is available to clients at $2.00 per minute.